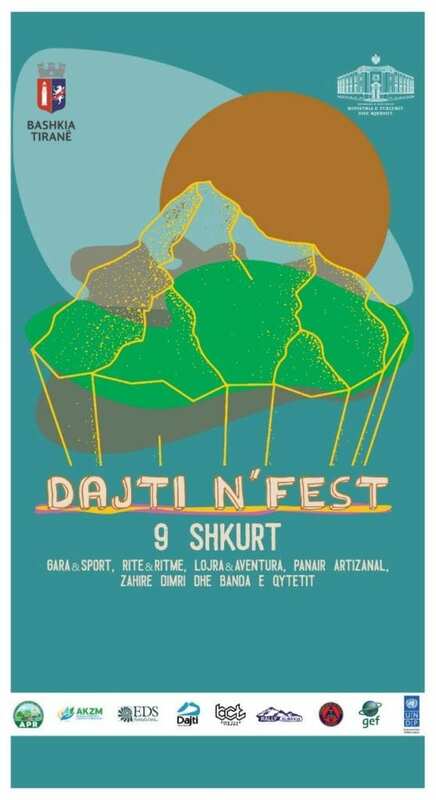 Dajti n’Fest is a great option for the weekend. Sunday’s sunny weather guarantees a day full of cultural and outdoor activities all day long. Artists, traditional ensembles of songs and dances, artisans, and local producers will gather in music shows and food and craft exhibitions. In the meantime, the fans of outdoor activities can participate in mountain bike racing for professionals and amateurs, paragliding, taekwondo, CrossFit, and basketball. Kind Reminder: Respect Nature, Pick up your litter, avoid single-use plastic bags and utensils. Karma, you get what you give! 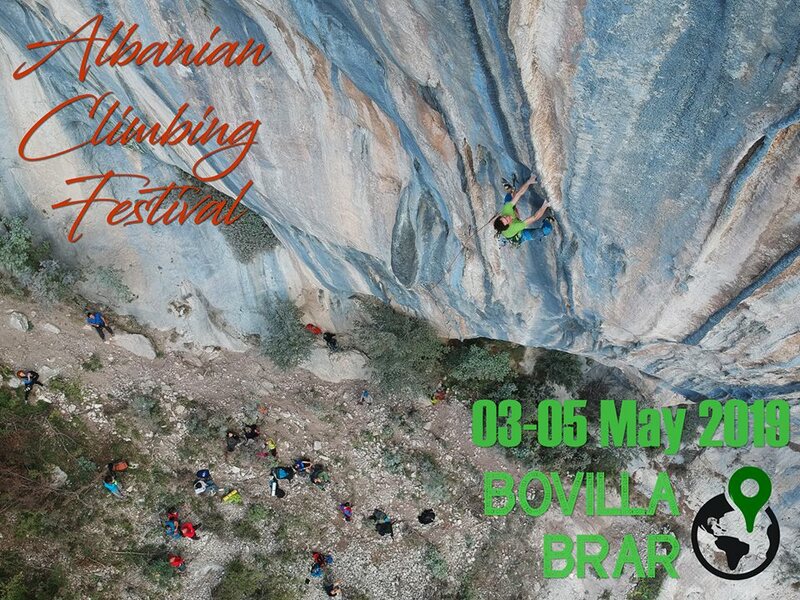 The village of Borsh will host the upcoming edition of South Outdoor Festival. The festival invites outdoorspeople to explore Southern Albania through activities that place nature, culture, and traditions at the heart of travel escapade. While celebrating culture, traditions, music, and nature, the attendees will have the opportunity to enjoy a new mysterious destination, but also to tap into Albania’s most unique tourist products and experiences. The venue this year will be in the middle of the Olive Groove fields, about 200m from the coast, on the paved road leading to the sea. 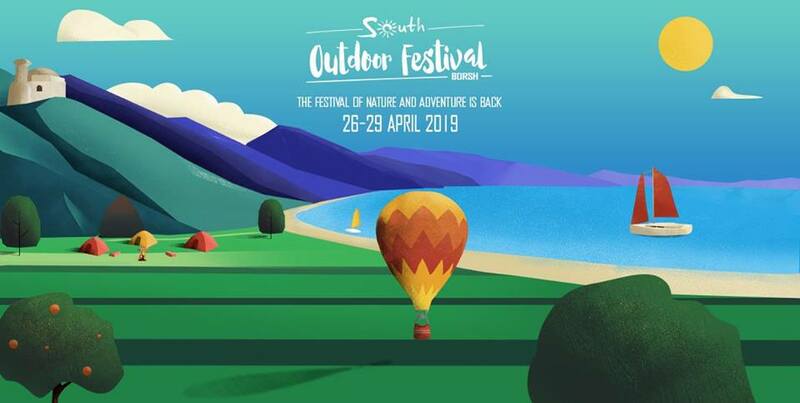 The South Outdoor Festival appeals to all those people that want to feel what food, silent trails, and centenary olive trees can tell about Albania’s most mysterious part. Book your ticket.